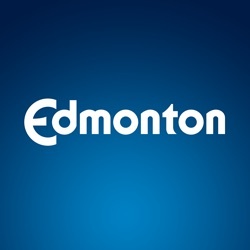 This dataset is a listing of all active City of Edmonton Administration job titles, complete with salary range and number of positions. This dataset includes all job titles and the working title may be different. Data Owner: Human Resources. Frequency: Data is updated semi-annually. Note - More than one (1) employee can be in a position.